Some may think that spring arrives with the sighting of the first robin, crocus, witch hazel, skunk cabbage….the list goes on. For others, however, it is hearing the quirky mating song of the American Woodcock (take a listen here). Seldom seen, this odd bird is a member of the sandpiper family that has evolved to live in moist woodlands and eat earthworms. 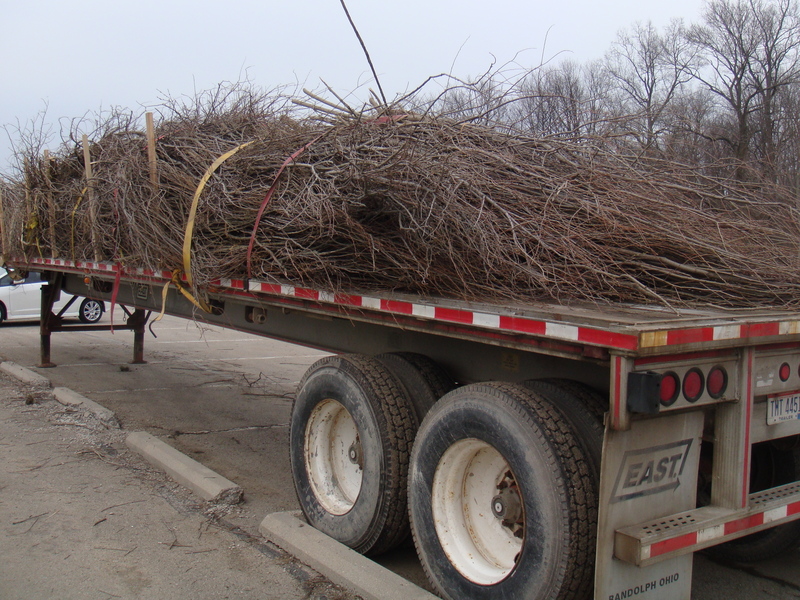 It arrives in Ohio from its wintering grounds as early as February. During courtship at dusk, it makes a buzzing bzzzzzeeeeep sound (some say it sounds like: peeeent) that is not unlike a nighthawk’s call. The males put on a spectacular arial display climbing high in the sky, only to plummet down to earth twittering all the way. Though I did not see them on my outing, I did hear both the buzzing calls and the twittering descent here in Centerville OH. I suppose spring is officially here! 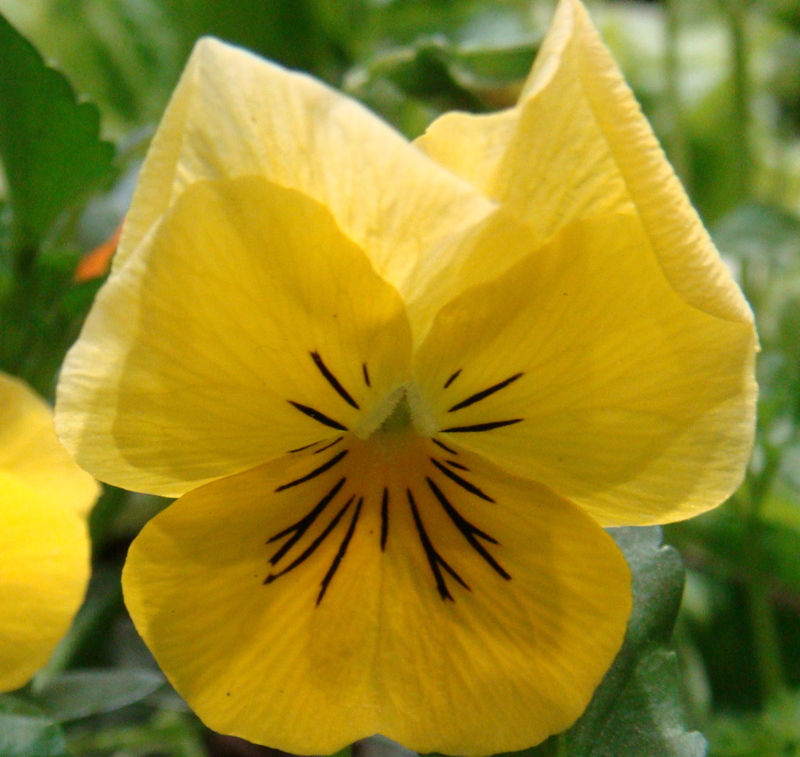 Knollwood Garden Center – If you missed their pansy sale last week, do not fret. There is still a great selection of pansy bowls on sale for $9.99 through Sunday. Grandma’s Gardens – The Spring Preview is underway with 20% off everything through Sunday. Siebenthaler’s – The Beavercreek location only is offering a sale on ceramic pottery at 40-75% off through Sunday. 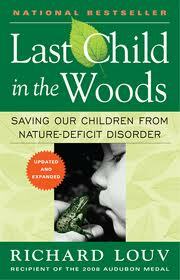 Richard Louv, author of “Last Child in the Woods: Saving Our Children from Nature-Deficit Disorder” will speak Sunday, March 27 – 7:00 p.m. at the James and Caroline Duff Banquet Center in the Cintas Center – Xavier University, Cincinnati OH. The Ohio State University Extension Gardening Symposium Series will be held Thursday, March 31 from 9:30 am – 3:30 pm at Polen Farm, 5099 Bigger Rd., Kettering, OH. 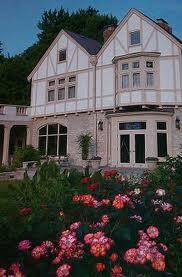 The day will offer informative speakers & choice of hands-on workshop with one-on-one instruction, materials provided. Beverage and box lunch provided included in the $40 registration fee. Register before March 22, 2011. Space is limited. Visit http://montgomery.osu.edu/topics/horticulture/hort-downloads/2011%20Spri… for more details and to register. Man! What a great, WILD week. It all started last Saturday at the 8th annual Adams County Amish Bird Symposium and finished at another wild adventure this past Wednesday at the Ohio Wildlife Diversity Conference in Columbus. Do yourself a favor and make time to attend some of the amazing educational opportunities offered around our great state. As I’ve joked before: the birds are not Amish. However many in the Amish community near West Union are serious bird watchers. If you are a bird watcher, you will want to mark your calendar for October 14 – the day the movie “The Big Year” (with Jack Black, Steve Martin and Owen Wilson) will open. One of the people who the book of the same title is based on is Greg Miller. He was our first speaker and shared some of his experiences from his “Big Year” – when birders attempt to spot the largest number of observed species of birds in one year: hence the name, The Big Year. It sounds like a hoot and may be something akin to “City Slickers” but based in the birding world. Among the other speakers, some highlights include Jim Berry, Director of the Roger Tory Peterson Institute and author Scott Weidensaul’s program, “Living on the Wind: The Miracle of Bird Migration.” Migration is an amazing miracle indeed. Of course, the wonderful Amish-made doughnuts and lunch are a bonus. This was my first time attending this amazing conference at the expansive Aladin Shriner’s Complex in Columbus – with around 1000 of my wildlife-minded friends! Oh, my! We heard from experts on many subjects including: Sandhill Cranes, Spiny and Smooth Softshell Turtles, Steelhead Trout, Masssauga Rattlesnakes, Freshwater Mussels and – wait for it – Eastern Hellbenders. What is a Hellbender? It is the rare stream-dwelling salamander that can grow to reach 29 inches. A creepy name to be sure but one of the indicator species of clean and healthy streams. Though I don’t have a picture of a Hellbender you’ll have to make-do with the timber rattlesnake who was on display. 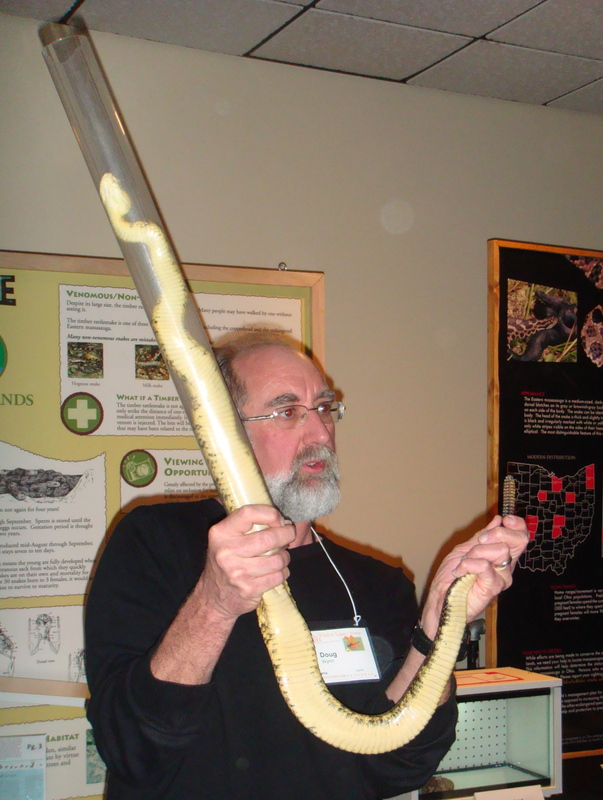 Doug Wynn, the herpetologist who is handling the snake above, was the surprised recipient of the 2011 Wildlife Diversity Conservation Award. 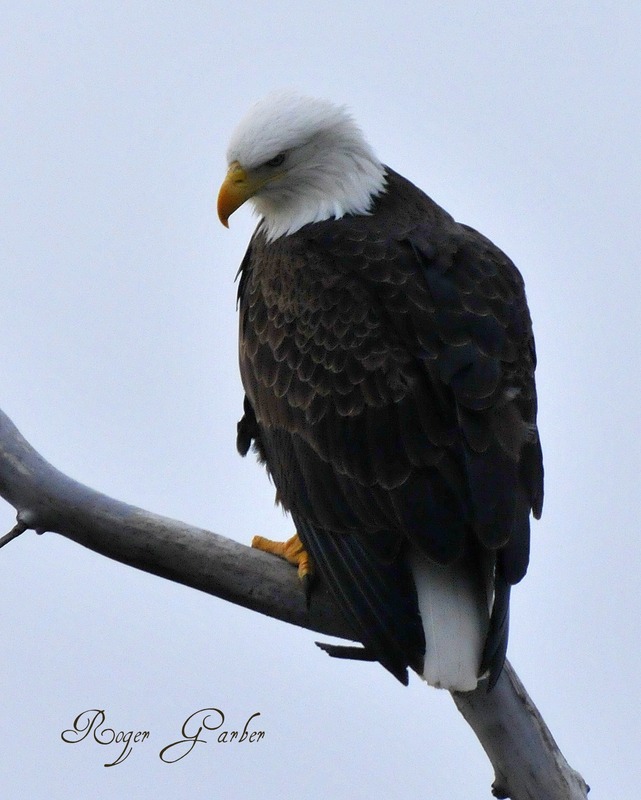 Here’s a cool link to a live webcam of a Bald Eagle nest in Decorah, Iowa. There are three eggs in the nest that measures 5-6′ across by 5-6′ deep. 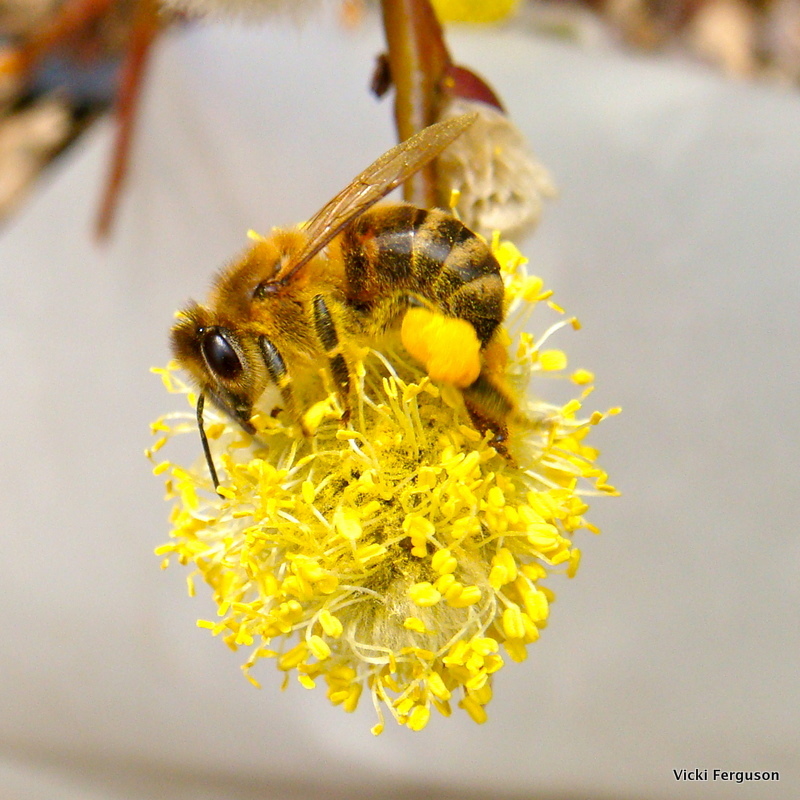 It is estimated that the nest weighs over a ton. It’s mesmerizing. 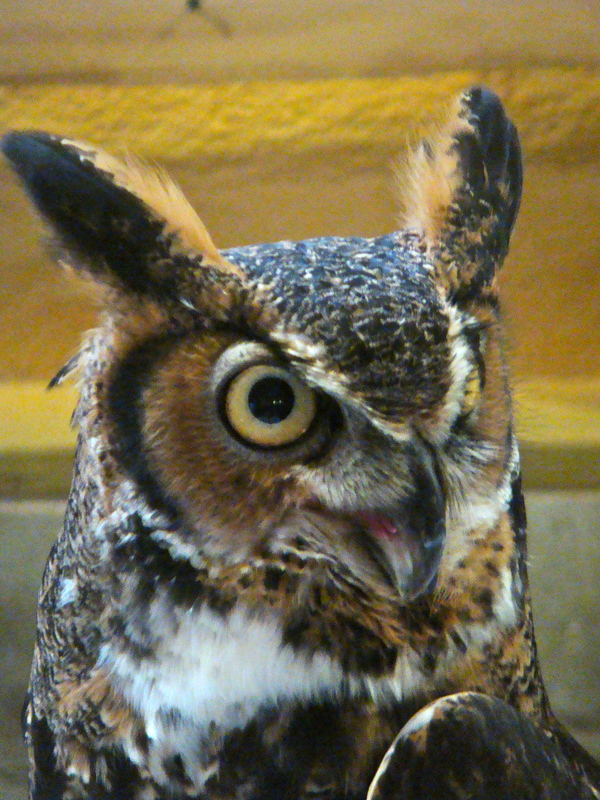 Support Wildlife Conservation in Ohio. 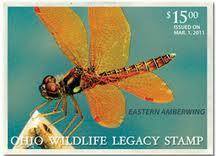 Get your 2011 Ohio Wildlife Legacy Stamp today at: wildohiostamp.com. Perhaps you’ve heard the saying, “April showers bring May flowers.” Well, I’m starting to think that March showers weren’t all for naught – because they’re bringingout the SALES. Yippee and yahoo! If you aren’t on any of these garden centers’ email lists, you should be. You would be getting advance notice of their sales and perhaps special offers. Knollwood Garden Center’s Spring Pansy Sale starts today and runs through Sunday, March 13. Choose from nearly 30 different varieties! Pansy flats are $14.99 and all other pansies are 20% off. Grandma’s Gardens’ Spring Preview runs March 11-20. Everything is 20% off, throughout the garden center, greenhouses and gift parlor. On the 3 Preview Open House dates of March 11-13, they will offer food samples from 11 am to 3 pm, have a video preview of hot new plants in slide show format, offer a free gift with purchase and even give out some door prizes. Meadowview Growers’ Perennial Madness Collections will be available starting Saturday, March 12. Fourteen different pre-sorted and pre-assembled perennial collections (25 starter-size plant – 5 each of 5 different varieties) are offered at a considerable savings. Their annual hanging basket extravaganza will be Saturday, April 9. 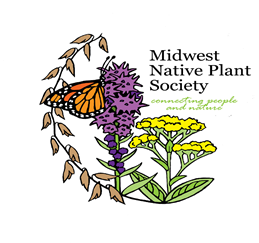 The Midwest Native Plant Society is looking for volunteers to help with the July 8-9, 2011 conference. Email Chris at iluvdirt@fuse (dot) net or visit http://www.midwestnativeplants.org for more information. 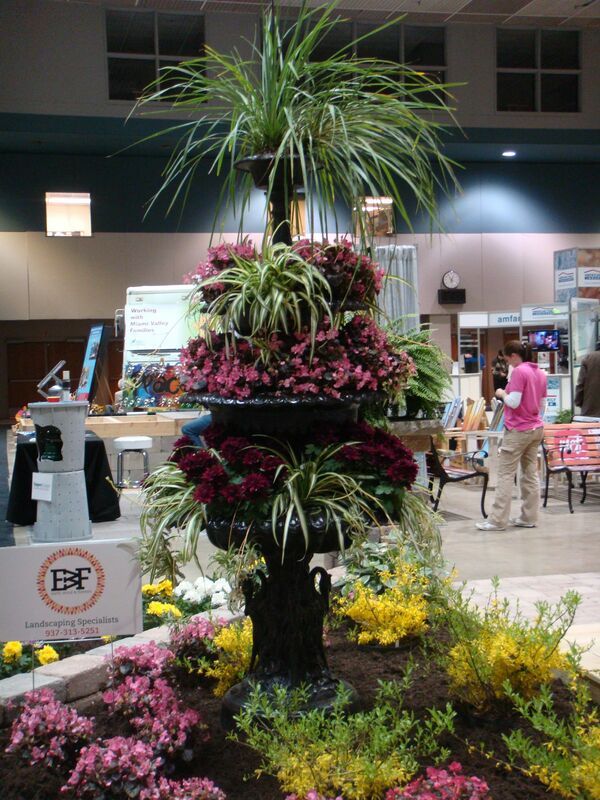 If you are getting a little stir crazy with all of this rain, why not head downtown to the Dayton Convention Center and take in some of the sights at the Dayton Home and Garden Show running through Sunday afternoon. 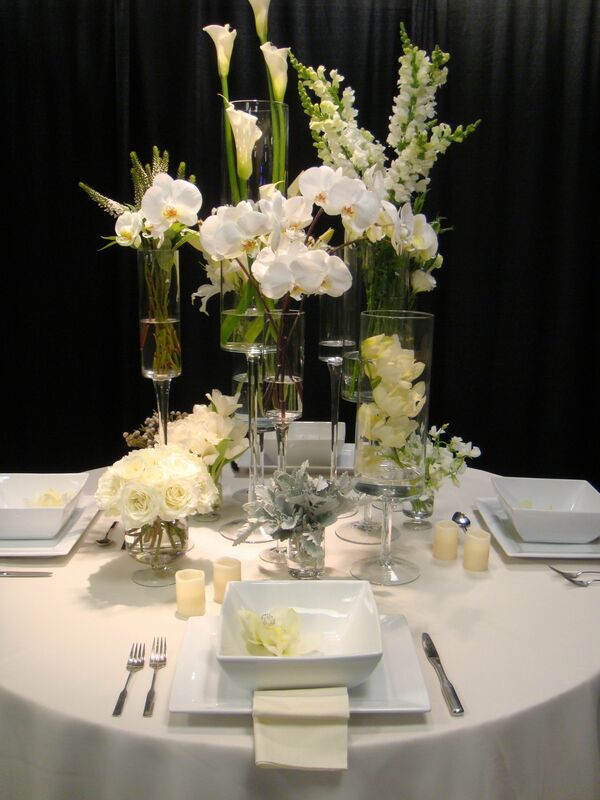 One of the highlights to see is the American Institute of Floral Designers (AIFD) competition. The displays are reminiscent of what one might see at the Philadelphia Flower Show. Landscape vendors have some beautiful displays. 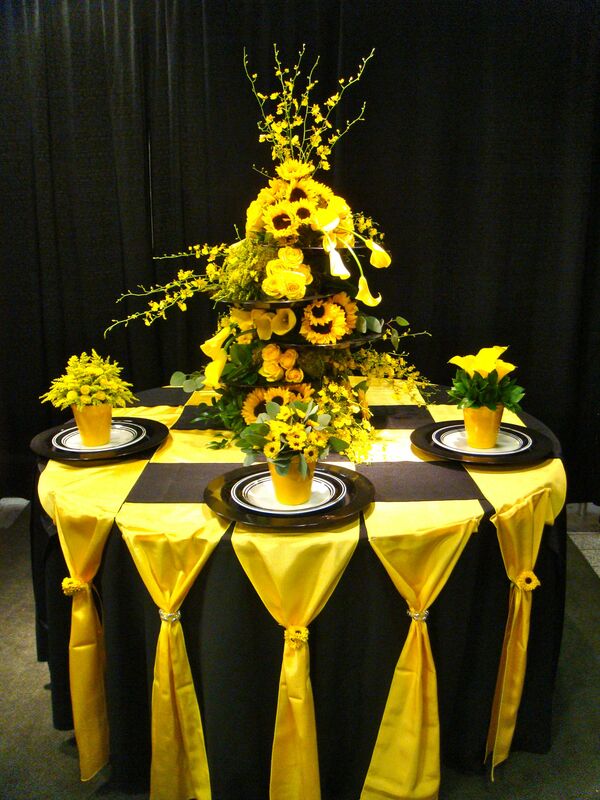 One of my favorites was designed by our friends at Knollwood Garden Center in Beavercreek. 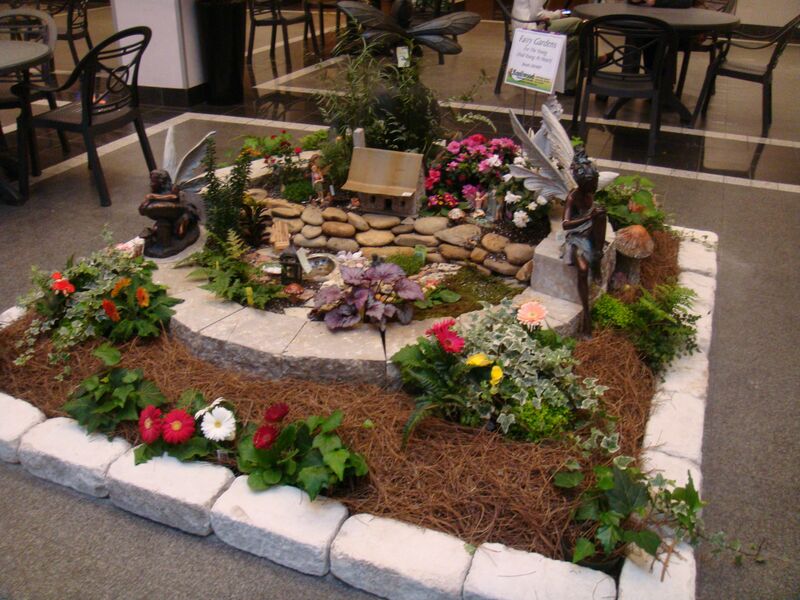 This cute Fairy Garden is located out in the convention center lobby. The thing you don’t want to miss out on – and really makes the event a fantastic value – is the wonderful selection of speakers; 56 programs over the 3-day event. Exhibitors span the gamut of interests from home improvement to personal improvement. It was great way to spend a day out of the rain. Look for discount admission coupons HERE.